A commercial heating system contains a lot of different components, all of which, unfortunately, may fail someday. However, with proper care and maintenance, most commercial heating systems should last over a decade with little trouble provided they receive the proper care and maintenance. Part of this maintenance is scheduling regular visits from commercial specialists for a tune-up. But you should also take care of your system by paying attention to any signs that your commercial system is in trouble and by calling for repairs immediately when you spot a problem. Your heating system sometimes alerts you to trouble with the various noises that failing parts make. Some parts will sound off when they’re in a state of disrepair, and while it may seem to be only a minor inconvenience in some cases, you should always call for repairs immediately. 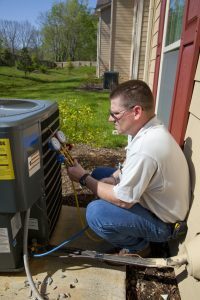 Humming – Even though your business’s heating system most likely runs on gas, there are many electrical components that must all be in top shape in order to operate. The fans in the furnace pull in indoor air in order to move it past a heat exchanger so that warm air can move through the vents in your home. The fan motor can run into a number of troubles due to a dirty filter or over-exhaustion. And when the motor suffers, you may hear a faint or obvious humming noise from the ducts or from the unit itself. Rumbling Noise – Chances are, the heating system in your office is most likely located pretty far away from where business actually takes place. Most larger businesses have packaged heating and air conditioning systems located right outside of the office or on the rooftop, so you may not be able to hear noises from the unit. However, if you happen to hear a low rumbling noise, it could mean that gas burners are dirty, resulting in inefficient heating. Banging – Loud banging or rattling noises could mean fan trouble. If a fan blade is loose, or if the fan motor is in trouble, you may hear a banging noise that echoes all the way through the ducts and into the building. 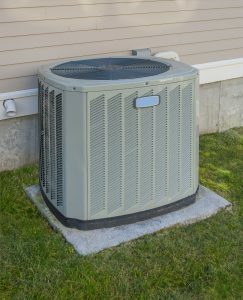 A–Professional Heating and Air Conditioning has technicians who are specialists in commercial HVAC in Ponchatoula. Call us today for quality service from a name you can trust to schedule your next appointment. How Can I Keep My Heater as Reliable as Possible? Having heat on the coldest of days of winter is one of the things you expect from your heating. While there’s no way to guarantee that you’ll never experience issues with your heater, there are a few things you can do to help retain the reliability of your system throughout the winter season. 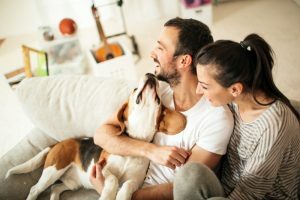 Knowing you have help on hand 24/7 can go a long way toward relieving worries around potential heat loss, so if you do experience problems with your heating this winter, call the people you can rely on: A–Professional Heating and Air Conditioning. Every season that your heater operates, a layer of dirt and dust accumulates, along with other general wear and tear. Without annual maintenance, this layer of dirt and dust, along with other issues, continues into each season afterward, reducing performance, energy efficiency and the lifespan of your system. Scheduling annual maintenance is an easy way to make sure that your system runs optimally each season, and for a long time. 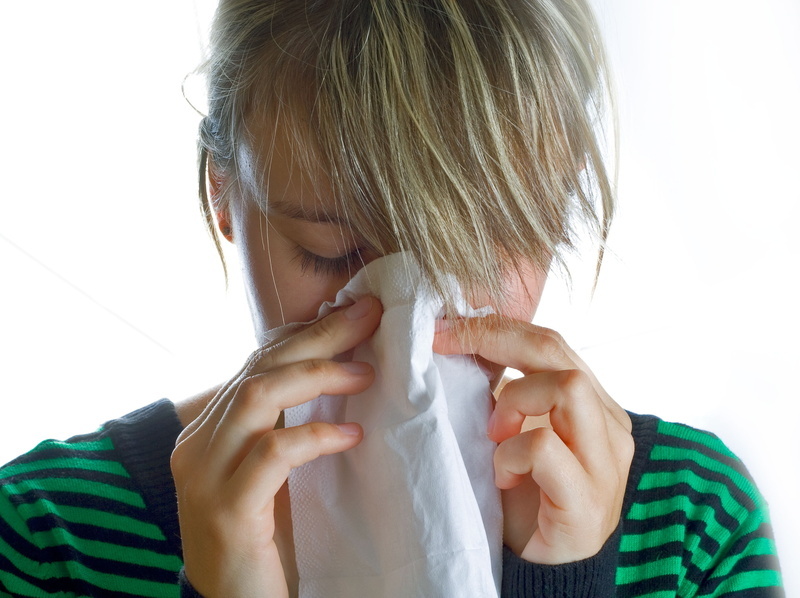 Are you ignoring the signs of problems with your system, such as strange sounds and odors or poor performance levels? Making needed repairs as soon as possible allows your system to operate as it was made to; not making repairs forces your system to work under stress, which can lead to even poorer performance quality and a potential breakdown. Operational problems worsen with time, so make needed repairs when they occur. Your ductwork is an important part of your heating system, and when it is faulty you can experience high energy bills, poor indoor air quality and decreased comfort. It is recommended that ductwork is cleaned every 3-5 years, and if you see any signs of faulty ductwork, you may want to consider duct repair, replacement or sealing. No one likes ineffectual heating, and by using some of the suggestions outlined above, you can help yourself and your heating system this year. Have questions? Call A–Professional Heating and Air Conditioning and schedule your heating service in Ponchatoula, LA with one of our HVAC experts. Posted in Heating | Comments Off on How Can I Keep My Heater as Reliable as Possible?